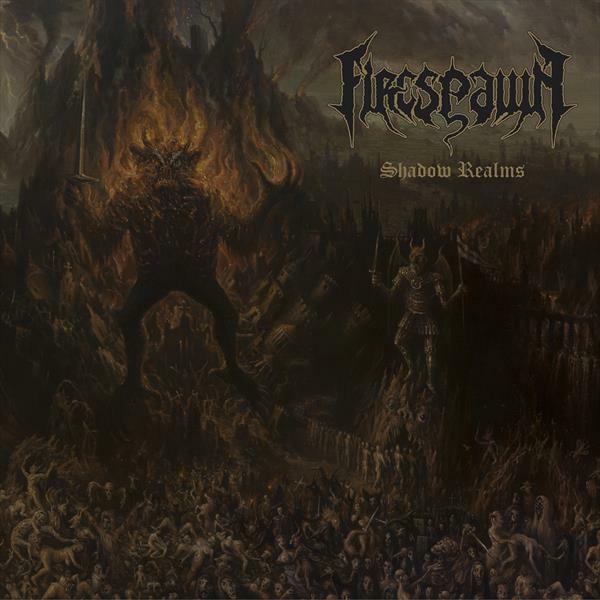 The debut full-length album “Shadow Realms” with the detah metal band Firespawn will be released through Century Media Records on November 11 2015. The band deliver technical death metal in the vein of early Morbid Angel, Monstrosity, and Dissection as well as the later Behemoth. 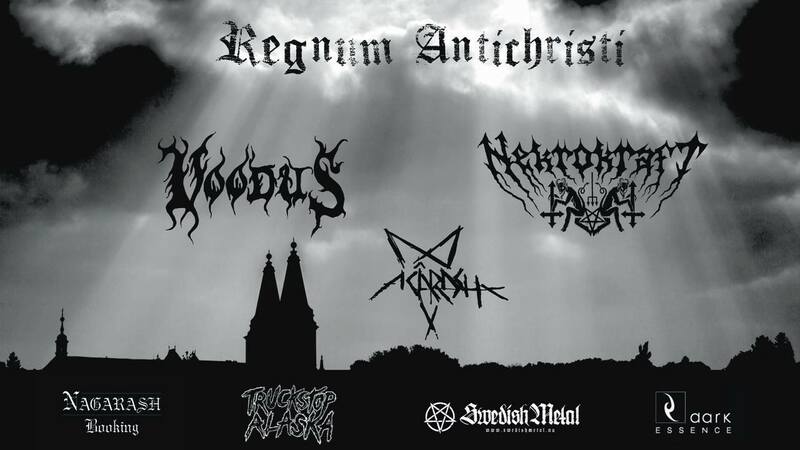 The band feature the following well members: LG Petrov (vocals – Entombed A.D., Morbid, Nihilist) the guitarists Victor Brandt (Entombed A.D.) and Fredrik Folkare (Unleashed, Necrophobic), A. Impaler (bass – Unleashed, Necrophobic), and drumming beast Matte Modin (Raised Fist, Defleshed).